Thrilling attractions, awe-inspiring entertainment and over 1,700 live animals make Disney's Animal Kingdom® Park unlike any other. Disney's Animal Kingdom® Park is one of the most unique theme parks in the entire world. Where else can you take an African safari, watch dinosaurs before your very eyes and become fully immersed in another planet? 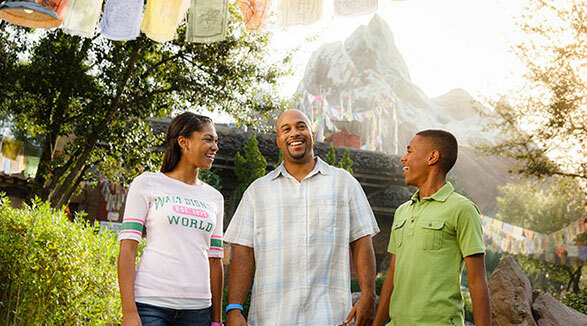 Each of the four Walt Disney World® Resort theme parks feature an icon. Disney's Animal Kingdom® Park's is The Tree of Life, featuring 325 carvings on its twisting trunk and roots. Luckily, Disney's Animal Kingdom® Park is included in the Walt Disney World® Resort's Fastpass+ System. 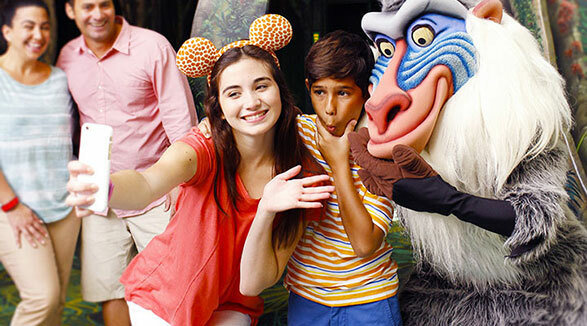 The most popular Fastpass+ attractions are Avatar Flight of Passage, Na'vi River Journey, Expedition Everest and the Kilimanjaro Safaris. Because of the huge demand for the attractions in Pandora - The World of Avatar, you'll want to make your Fastpass+ reservations as early as possible. For guests staying at one of the Walt Disney World® Resort Hotels, that's 60 days in advance. For all other guests, Fastpass+ reservations can be made 30 days in advance. Disney's Animal Kingdom® Park also offers some delicious tastes from around the world. The Tusker House is one of the more popular Character Dining locations with classic Disney characters geared up for a safari. Tiffins is one of the most desirable reservations for foodies, and they offer a Rivers of Light Dining package when it is playing. Like the other three major Walt Disney World® Resort theme parks, Disney's Animal Kingdom® also transforms for the seasons. Animals feast on pumpkins during the fall, and special Halloween activities can be found at Rafiki's Planet Watch. Expect Christmas decor and nightly hours during the holidays. No matter the time of year that you visit Disney's Animal Kingdom® Park, you're bound to have a wonderful time. 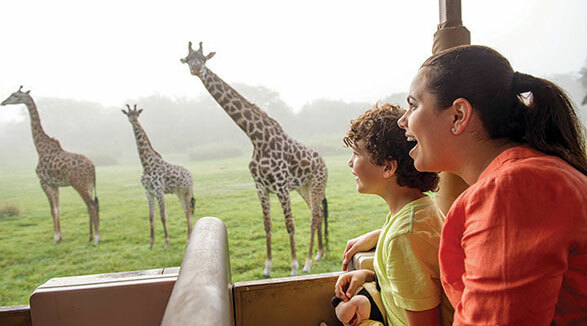 Come face-to-face with exotic animals and daring acts in Africa at Disney's Animal Kingdom®. 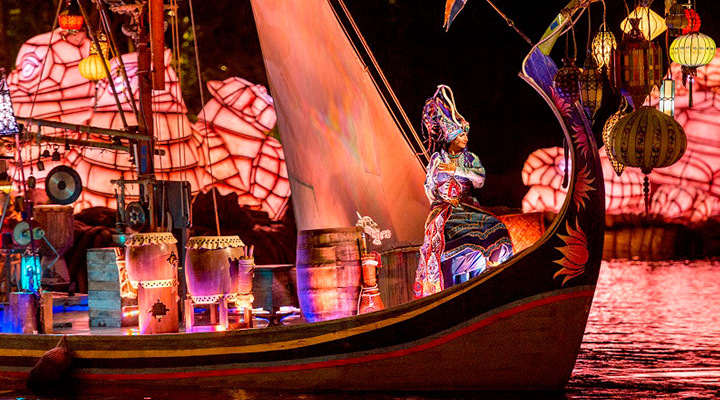 Asia at Disney's Animal Kingdom® is where thrill-seekers, foodies and explorers will find everything they are looking for and more. 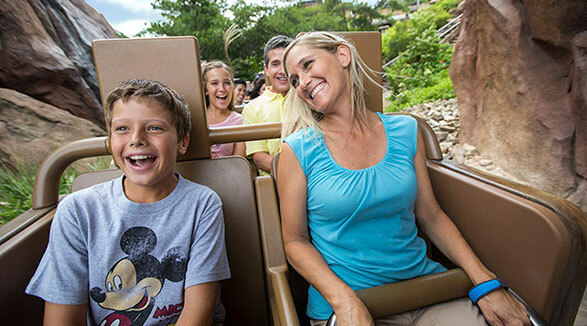 DinoLand U.S.A. at Disney's Animal Kingdom® will give you an amusing look into the primeval past. 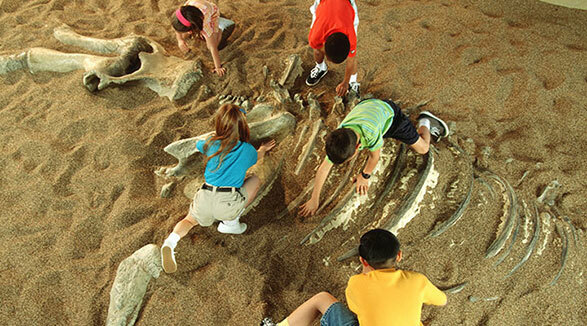 Grab your aspiring paleontologists and get ready to dig into some fun! 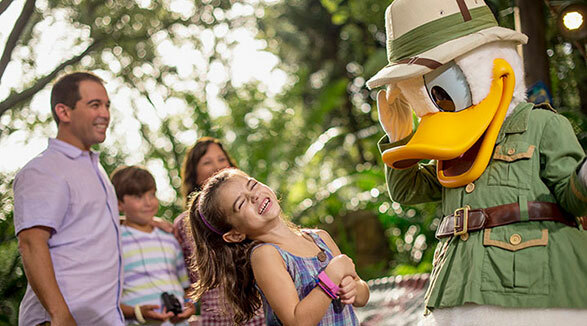 Discovery Island at Disney's Animal Kingdom® is where you’ll find both the beauty and excitement of wildlife. The World of Avatar at Disney's Animal Kingdom® is a land like no other, with the ability to completely immerse you into the world of the Na’vi. Rafiki’s Planet Watch at Disney's Animal Kingdom® combines the fun and excitement of the wild with education and conservation.